Annealing and hardening furnace for precious metals. See" Company" tab and click on "Jobs"
you will find all the necessary informations. 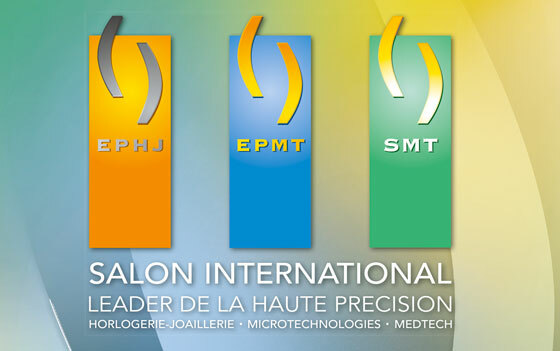 Meet us at exhibition in EPHJ from 18 to 21 june 2019 at Palexpo Geneva.